Serving Chelsea‚ Revere‚ Malden and East Boston‚ Massachusetts. 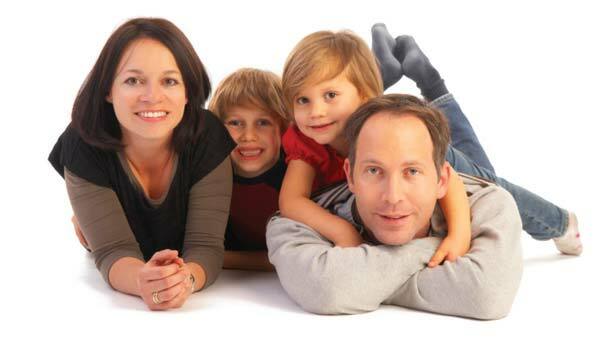 At Chelsea Family Dental our dentists pride themselves on providing the best possible care for their patients. We provide preventive dentistry‚ periodontal care for gum disease and endodontics – caring for your teeth inside and out‚We also offer cosmetic dentistry. Our Chelsea Family Dental can replace old fillings with composite fillings. We can also do all bridgework‚ using ceramic bridge technology‚ dentures‚ porcelain crowns‚ veneers and implants. Our Dental Associates provide each patient the highest quality service and care. Our staff will evaluate your unique dental needs and develop a customized treatment plan. We will always take the time to answer your questions and explain all procedures before and throughout your visits. You will receive the best care available from our dentist and associates. I have been seeing Dr. Hanna for just over a year now. Over the past 15 months we have done 3 root canals, 2 crowns, filled 4 cavaties, and today I had 2 dental implants installed. There has been no pain at all in any of these procedures, even the implants today, he is very careful to make sure you are comfortable. Additionally, it is always easy to schedule, and his staff if fantastic. My family have been coming here for several years. Words cannot express how amazing the staff is. Friendly, professional, they really make you feel like family.I am very thankful I am a patient. Dental Crowns And Veneers- Which Ones To Choose?